Despite the ongoing scrutiny of its heart rate and sleep data accuracy, Fitbit's fitness trackers are proving to be pretty useful for a whole host of clinical trials. According to Fitabase, it has collected over 2 billion minutes of physical data over four years on behalf of research customers. That's a whole lot of data. 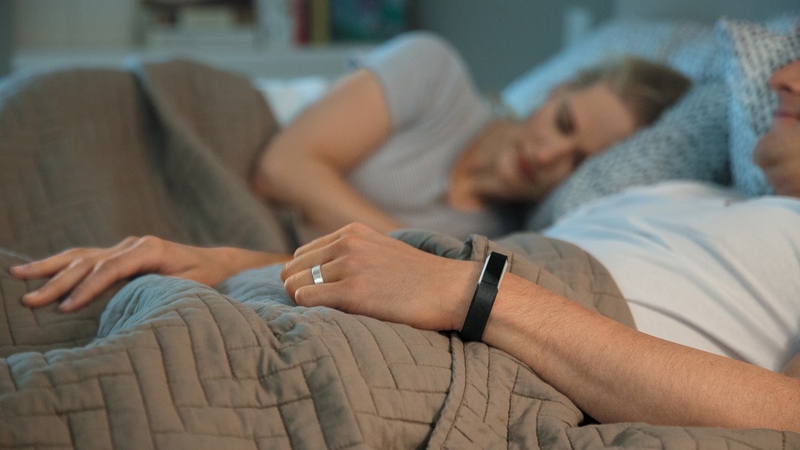 "Historically, measuring participants' activity, sleep, and heart rate data over significant periods of time has been logistically difficult to collect and costly to measure," said Aaron Coleman, CEO of Fitabase. "Fitbit's consumer-friendly technology provides our customers with an accurate, meaningful way to capture 24/7, real-time data so they can design innovative study protocols in ways not possible before." Fitbit and Fitabase recently teamed up for a joint study on minimally invasive spin injuries for degenerative disease and deformity, such as correcting scoliosis. Fitbit's trackers were used to monitor physical activity to better predict recovery over time. Aside from collecting masses of data, it's believed that using Fitbit's trackers is improving recruitment and retention for clinical studies and trials. It's a similar story we've heard from Apple and its ResearchKit medical research platform where over 50 researchers and developers from across the world have been harnessing data from iPhone and Apple Watch users. It's perhaps unsurprising that researchers have opted to use Fitbit over any other fitness tracker. Picking the most popular wearable is a no brainer. We recently did some digging into wearable tech sales and revealed that Fitbit has shifted an impressive 36.7 million trackers since 2014. That's way above sales of its fitness tracker rivals. If Fitbit is helping to fight diseases and lending a helping hand to medical research, that's definitely something I'm sure we can all get behind.